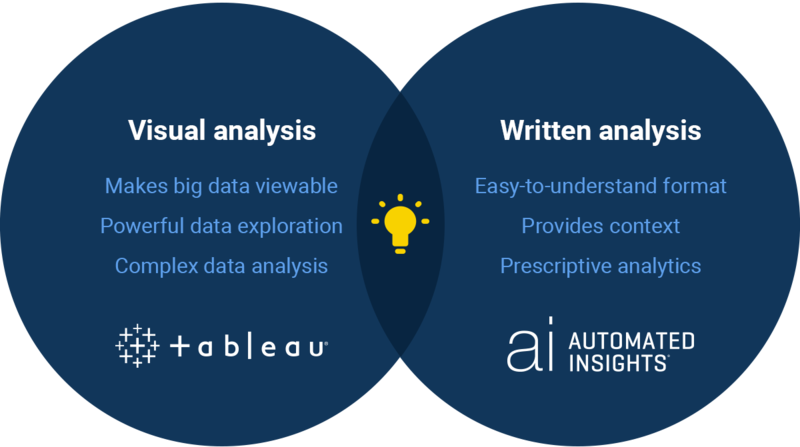 Using our natural language generation technology, Tableau partners can help you expand data analysis to every seat of your organization that maximizes the investment of your Tableau deployments. Together, we’re making natural language generation a must-have for all BI deployments. 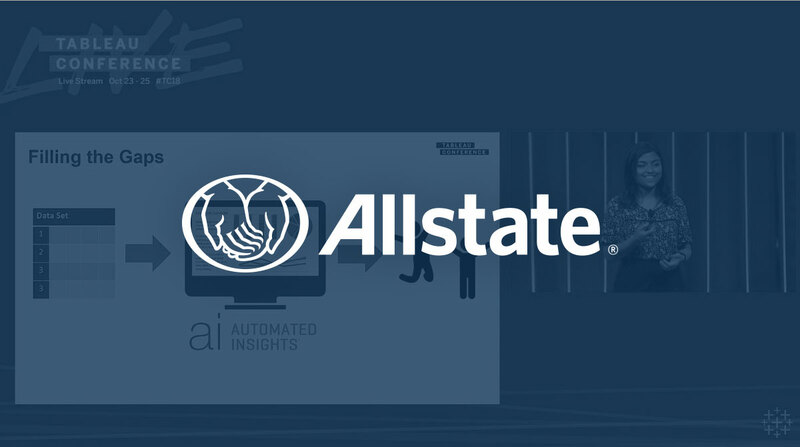 Allstate uses natural language generation to support over 10,000 agents, 250 field sales leaders, 40 territory sales leaders, all spread across 14 regional markets—directly in Tableau. 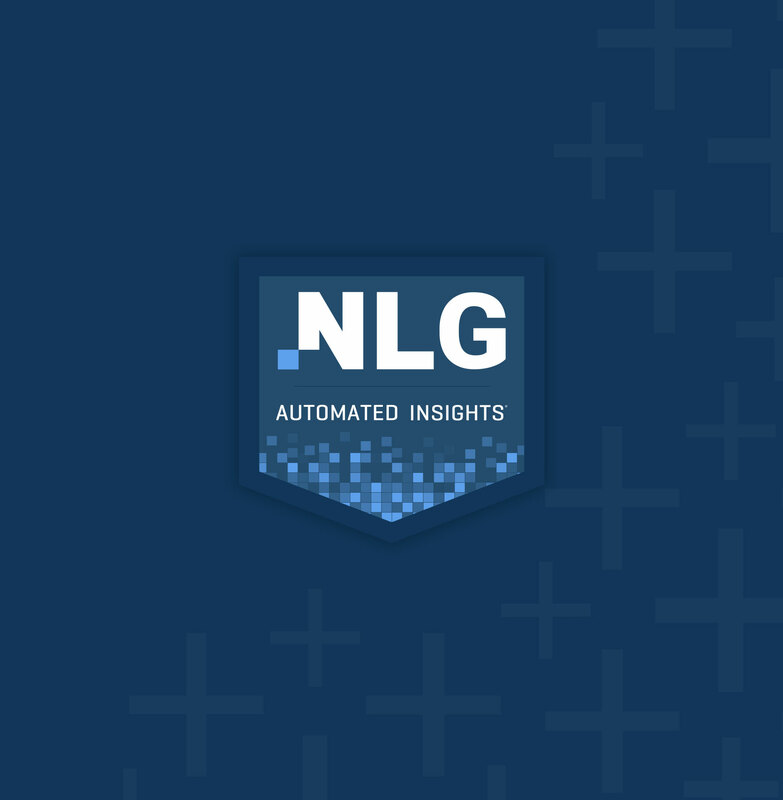 Decisive Data details how NLG currently fits in the business intelligence space and shares insight into where it’s heading.